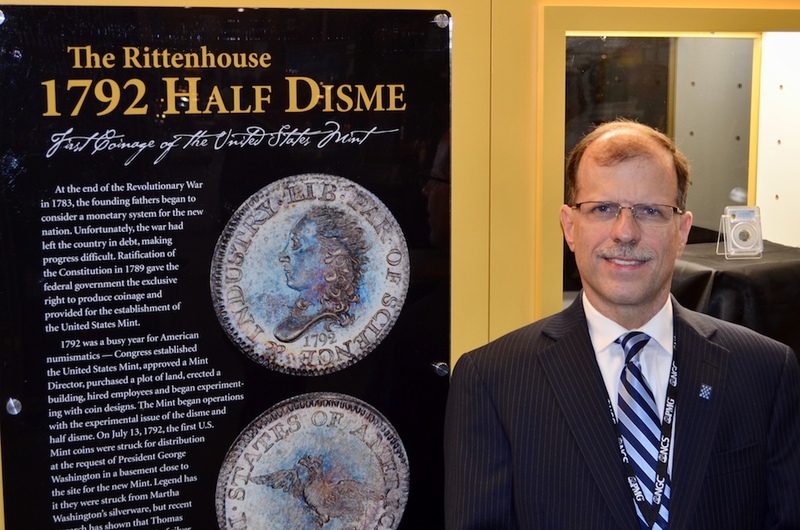 (Bridgewater, New Jersey) September 24, 2018 — The finest known 1792 silver Half Disme, once in the possession of then-Secretary of State Thomas Jefferson and personally owned by the first United States Mint Director David Rittenhouse, has been sold for a record $1,985,000 by Classic Coin Company (www.ClassicCoinCo.com) of Bridgewater, New Jersey. It is the highest price ever paid for any U.S. Half Dime, a denomination struck between 1792 and 1873. 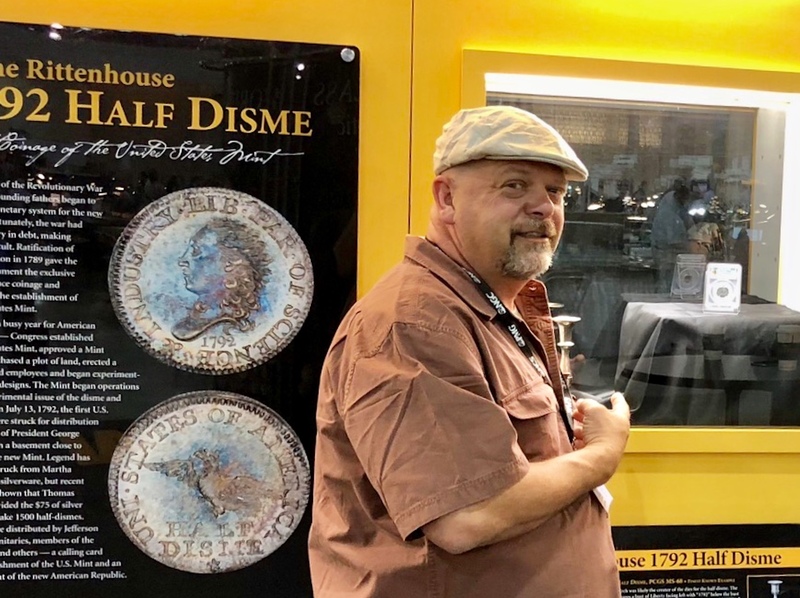 The rainbow-toned coin (LM-1, Judd-7, Pollock-7), graded PCGS MS68, was recently displayed in the American Numismatic Association’s Museum Showcase at the ANA 2018 Philadelphia World’s Fair of Money®. This particular coin remained with Mint Director Rittenhouse and then his descendants from 1792 to 1919. Subsequent owners have included the Knoxville Collection, Steven Contursi and the Cardinal Collection. The previous record price for a U.S. Half Dime was $1.5 million for this same coin in 2007.